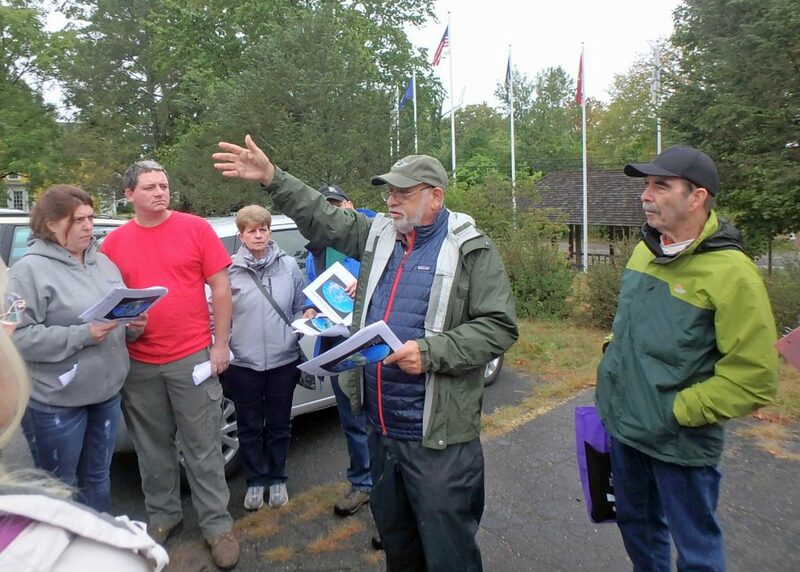 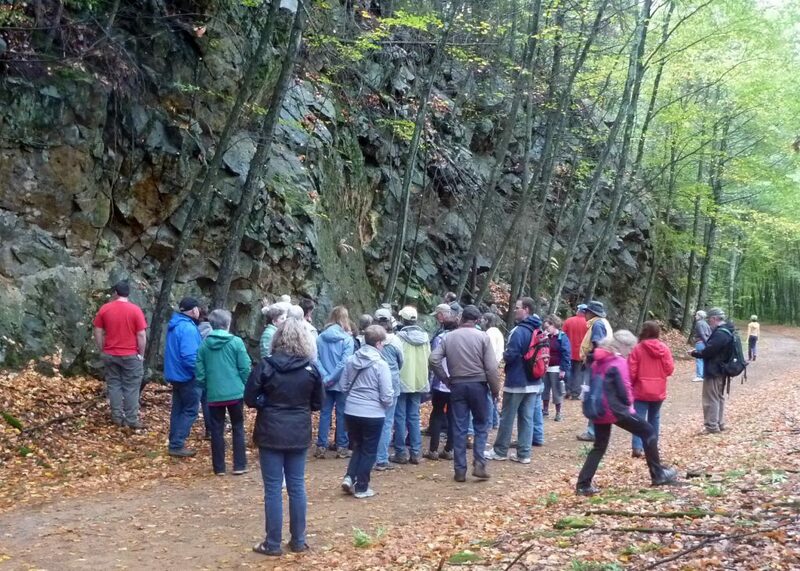 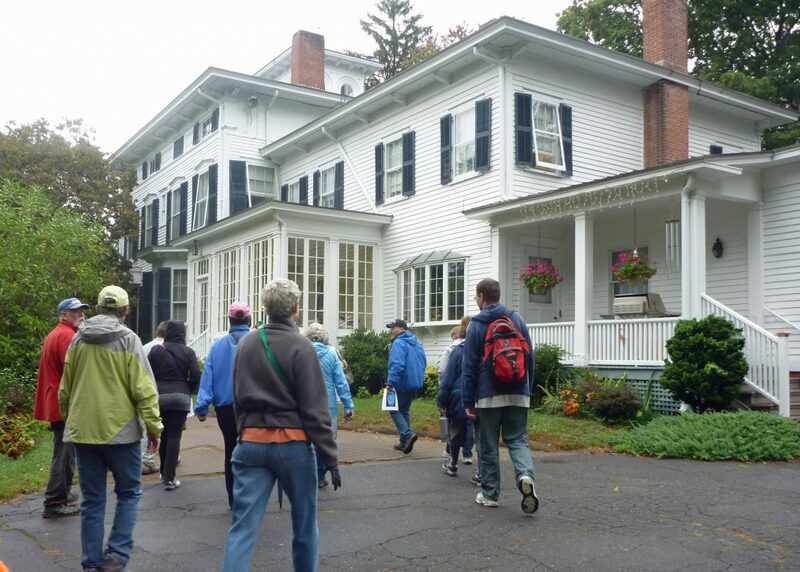 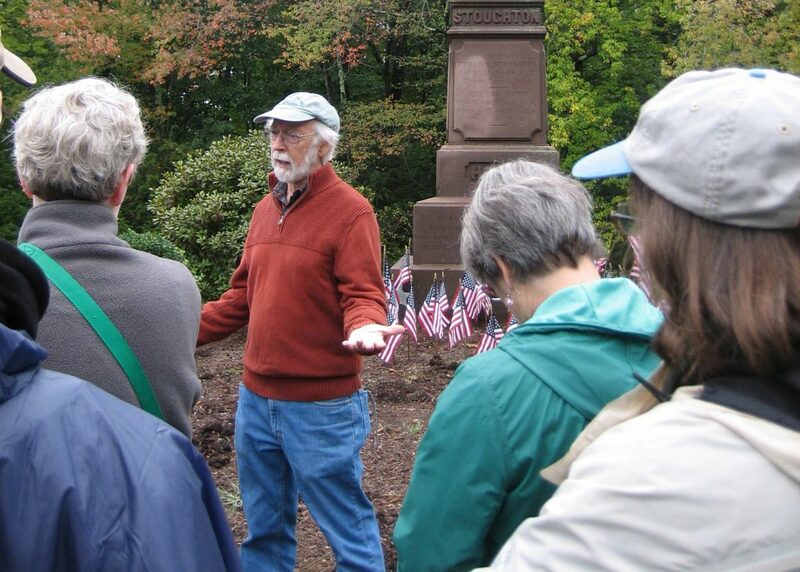 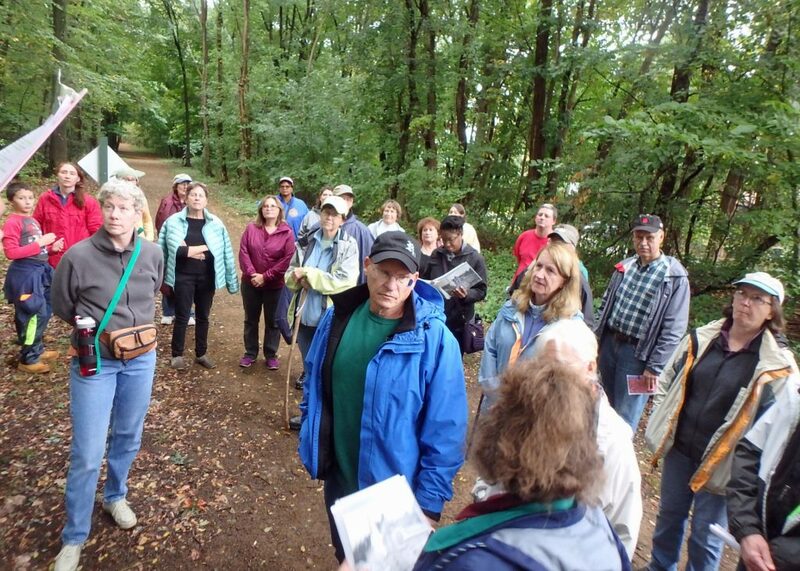 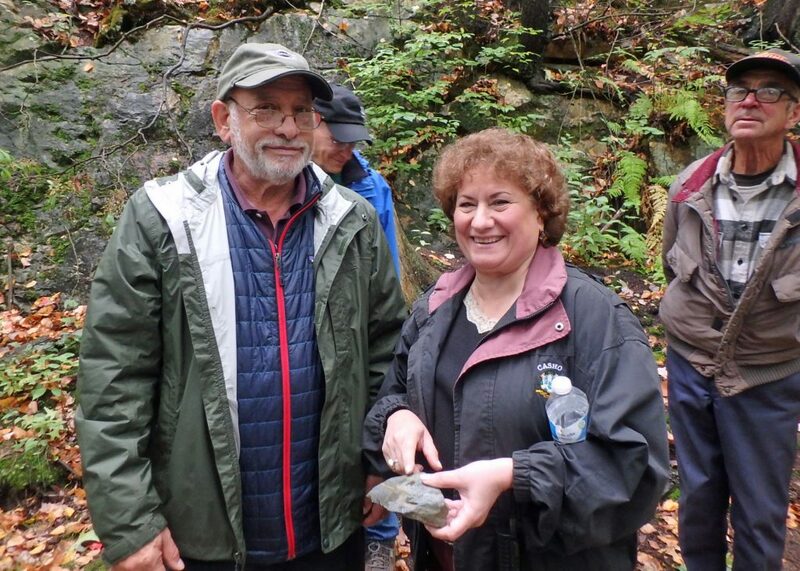 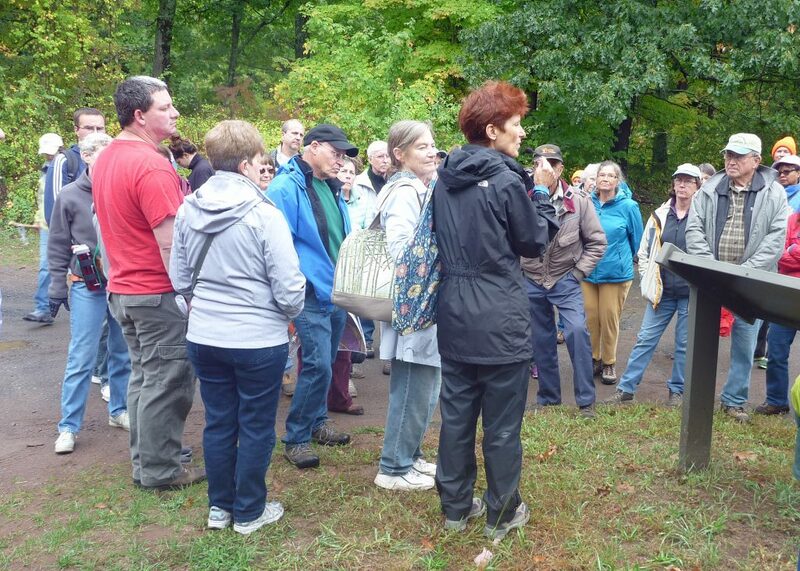 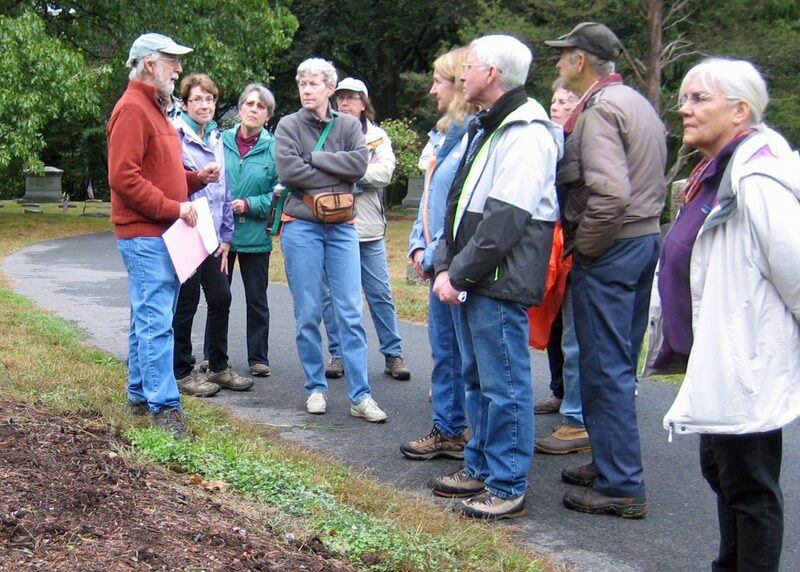 Our Talcott Ravine hike this year was held on October 1. 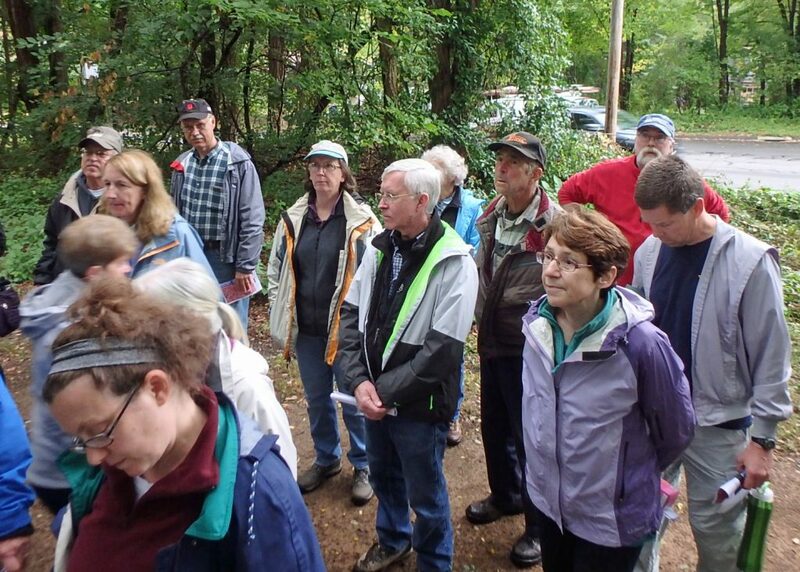 Although a cloudy day we had 50 people and the rain held off. 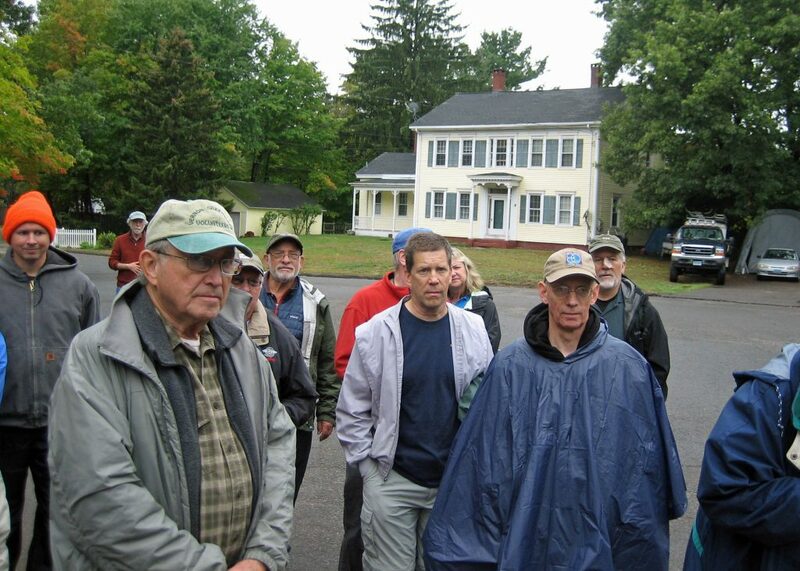 Click on photo for caption and slideshow. 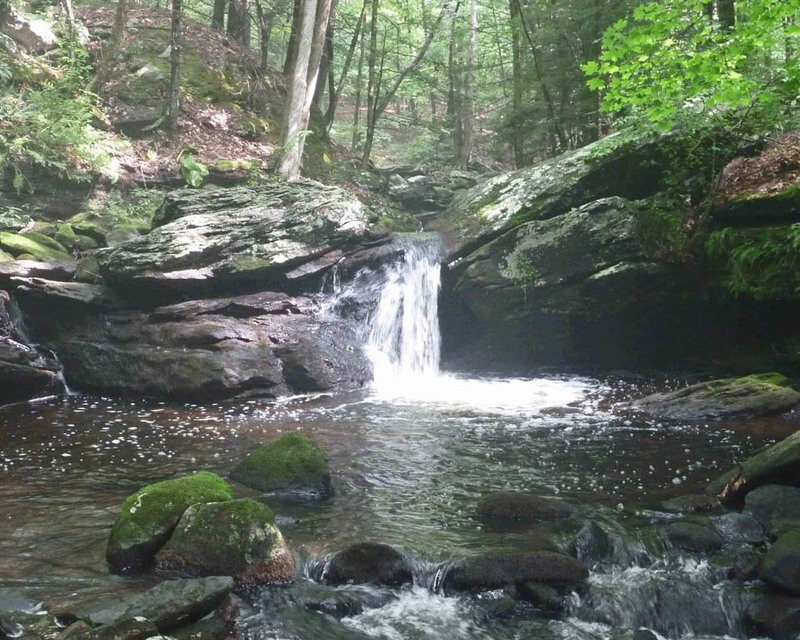 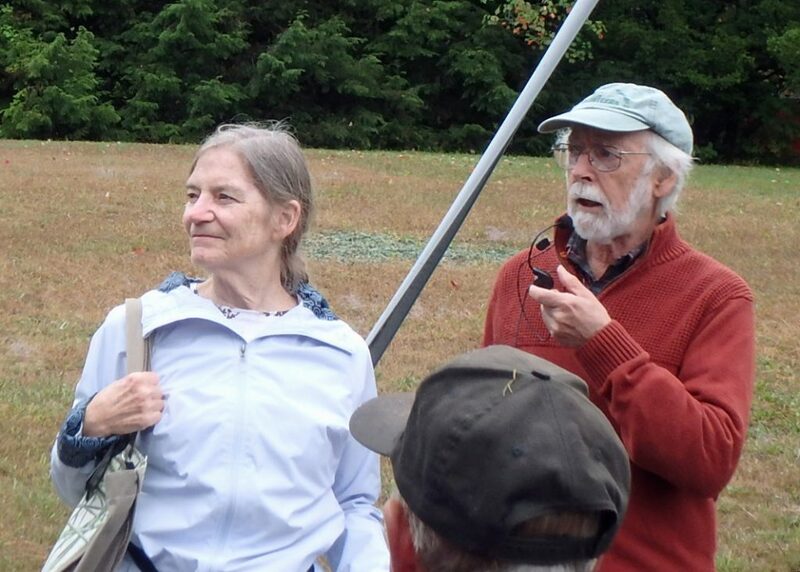 Northern CT Land Trust’s Gail Faherty describes the property. 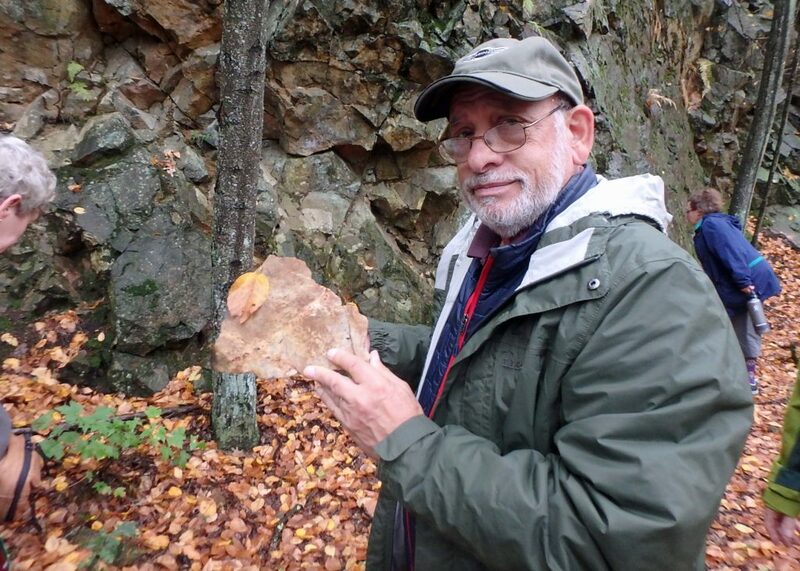 Rock cut for the railroad is an opportunity to understand the geology.